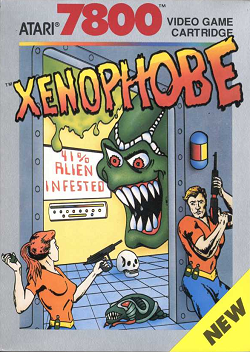 In this review, we give the Atari 7800 game Xenophobe our best shot. 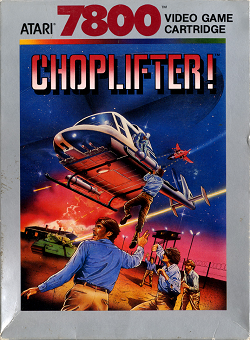 We find out how well this side scrolling shooter game plays. 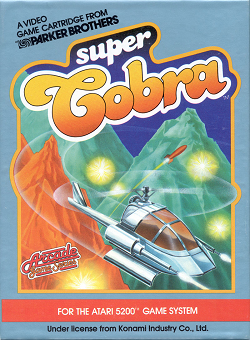 In this review, we shoot our way through the Atari 5200 game Super Cobra. We find out if this side scrolling shooter game is worth trying.